Yummy! 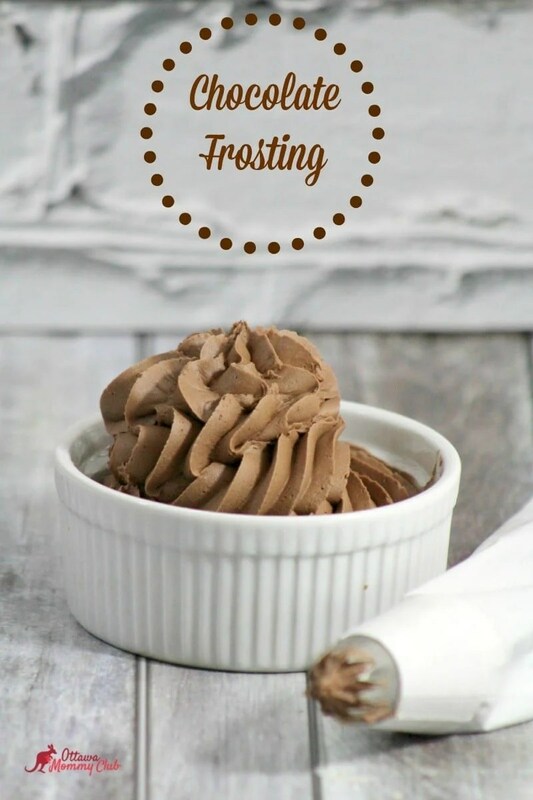 The chocolate frosting texture of this recipe is so smooth and creamy. It’s ideal for any cakes or cupcakes. With a mixer, Beat the softened butter on its own until smooth. Add cocoa and powder sugar alternately with heavy cream into the creamed butter and mix until it becomes a smooth and thick texture. If the frosting is too thick, add more heavy cream, if too thin, add more powder sugar. Yum-o! 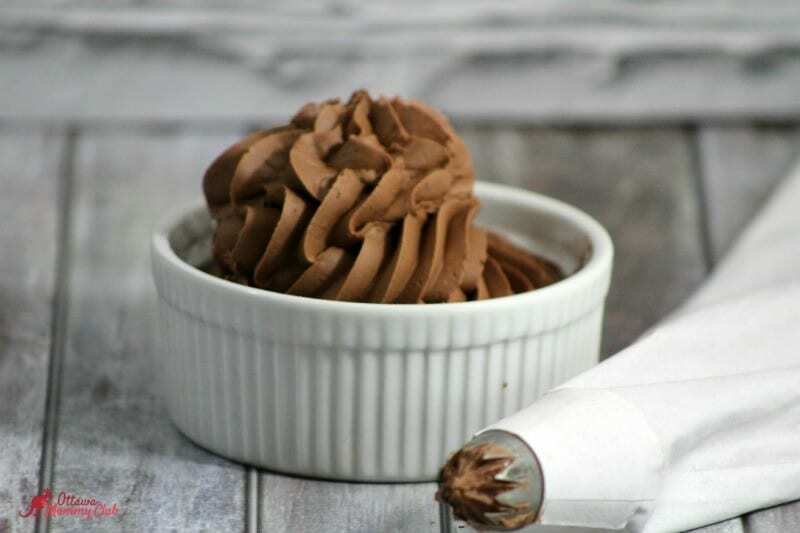 I have been known to forego the cake part and just eat a bowl of frosting! Oh wow. So simple as far as ingredients go – but this looks so smooth and delicious! This sounds like a great recipe, I like the addition of the cream. Mmmmm this sounds so yummy and decadence, going to have to make this for my next cake!! Nice,thanks for sharing your recipe. Love how simple this recipe is! And I love chocolate frosting! Thanks! Mmm this looks so tasty I could eat it with a spoon! We tried this a few months ago and it’s so delicious!